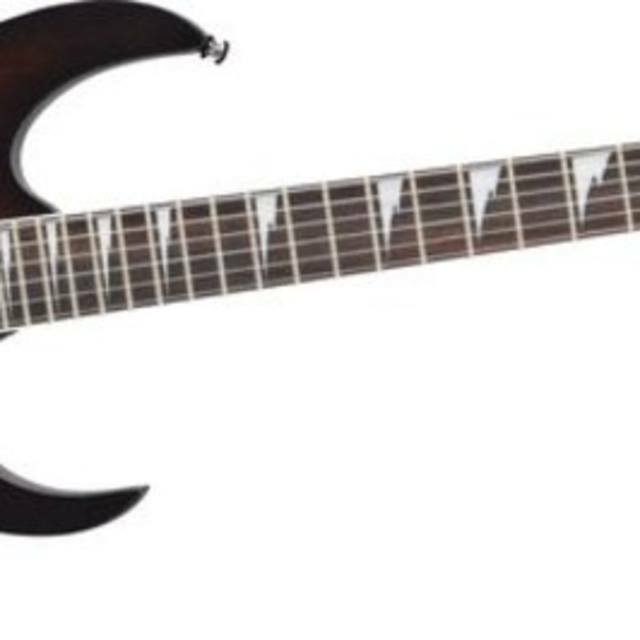 Hard Rock/Metal guitar player seeking a COMPLETE metal/hard rock cover band!! I'm hoping to find people in at least the 30 to 35 year old range AND that have a decent practice space!! NO top 40 stuff just good hard edged rock or metal! I have very good equipment and gigging experience. I also prefer a 2 guitar band so if you only want one please dont email. I'm looking to practice one night a week and maybe play out 1 to 2 times monthly. I'm not looking to get signed....been there done that. email at gtrplayer6 but dont email if your looking for a top 40/dance music guitar player....I'm not interested! I am committed and loyal and take sounding good seriously. I'm not looking to playout twice a week or anything....I have a family. ! to 2 times a month is good enough for me! I also would like to practice only 1 night a week. 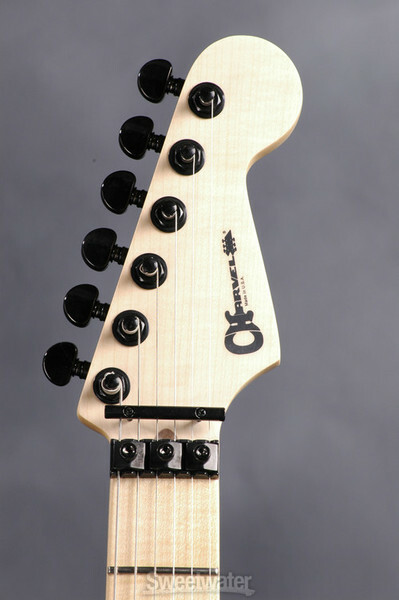 Godsmack, STP, Dream theater, shinedown, disturbed etc..
Sgnature Visonary Super strat.....more to come! Looking into a Peavey 6505+ 60 watt combo just for ease of travel and small places. Boss ME-70 multi effects pedal board and also a Boss ME-20 just for back up. Picks: Dunlop yellow tortex and Planet Waves Black Ice lol.